Everyone wants to protect their home, their property, and most of all, their families. In fact, market research suggests the home security business is growing at a rate of about 9 percent a year. But home security systems are not all alike. 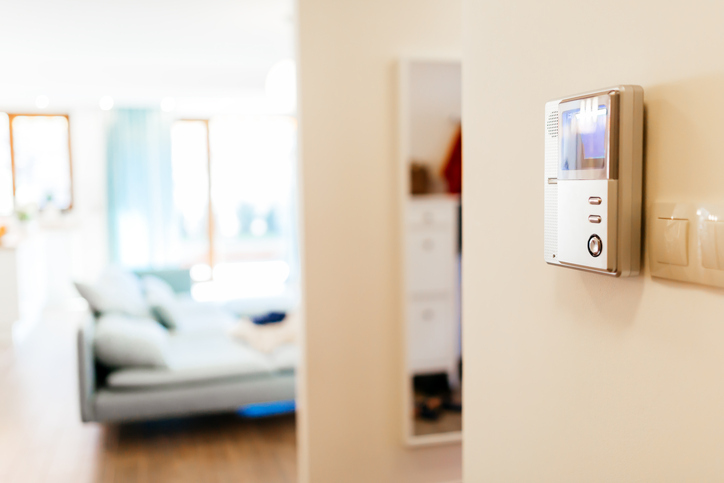 Some systems can not only warn you of intruders, but can also notify authorities, monitor smoke and carbon monoxide detectors, and/or include video surveillance. Mot security alarm installers can provide services that include equipment plus installation and monitoring service. – Get references from friends, neighbors or relatives. – Check out companies online and check the Better Business Bureau for complaints. – Verify that the contractor’s license is in good standing via the National Association of State Contractors Licensing Agencies. – Get written estimates from several companies. – Read the fine print regarding costs, installation timeline, warranty, and an explanation of your right to cancel within three days of signing a contract. – Does the company offer interactive services like smoke and fire detection, remote control, video surveillance, email notifications and special apps for smart phones?